*More* new stickers? What a waste of man hours and money. We already have recycling stickers on our bins depicting what we can recycle. Doesnt Lewisham get tired of spending tax payers money on pointless schemes? 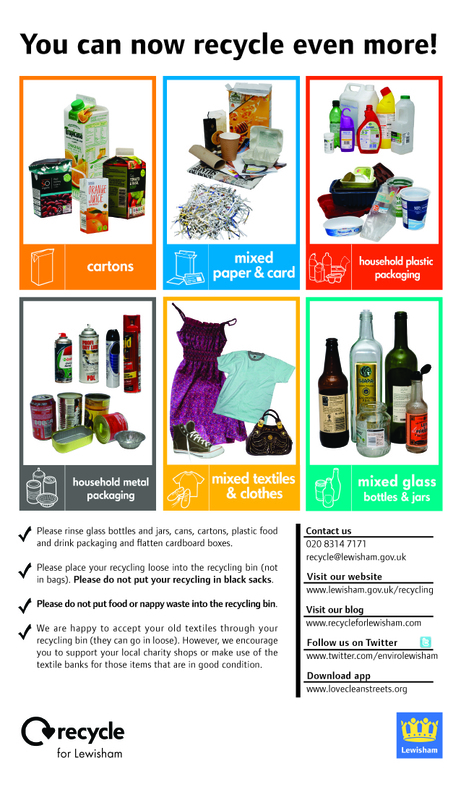 There has been some changes with regards to what can be recycled now. We have put information on the Council’s website, our blog, Lewisham Life and used Twitter and door knocked estates residents. The sticker will go to everyone to ensure that all residents in the borough are aware of these new changes. I wouldn’t say it was pointless as this generates an income for the Council which can be used in other service areas. This also saves the Council money as the more that is recycled, the less residual waste there is to be incinerated. 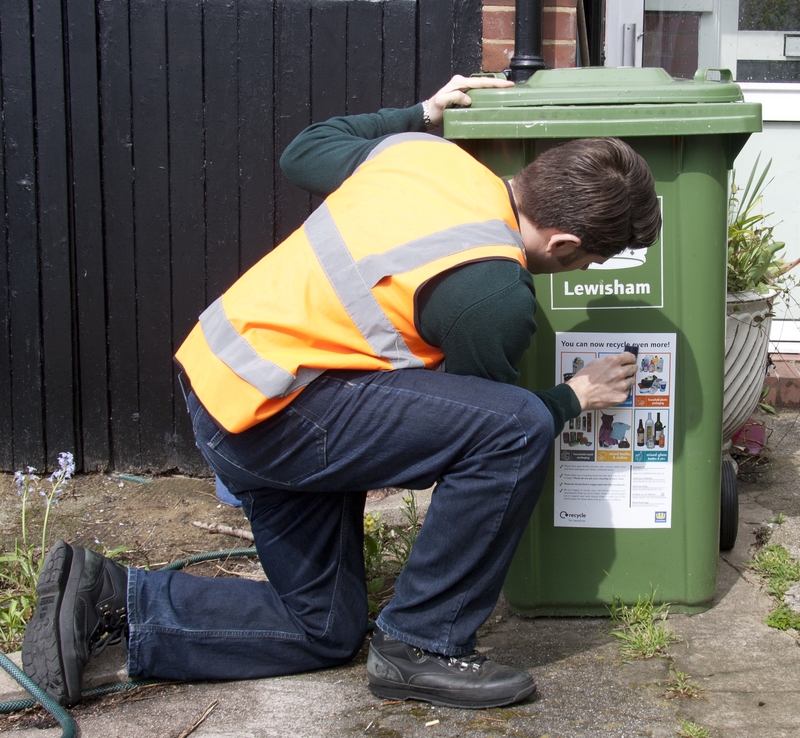 With regards to it being funded by the tax payer, the money for the new bin stickers came from the Waste Resources Action Programme (WRAP) and not from Lewisham Council Tax. I hope you will participate in using this service and put all the new materials into the recycling bin.